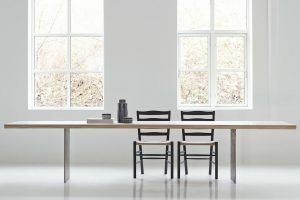 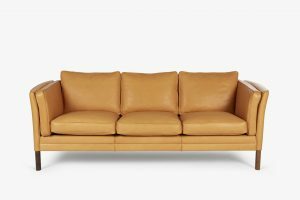 Over the years, Great Dane has built a number of strong partnerships with celebrated Scandinavian manufacturers and designers. 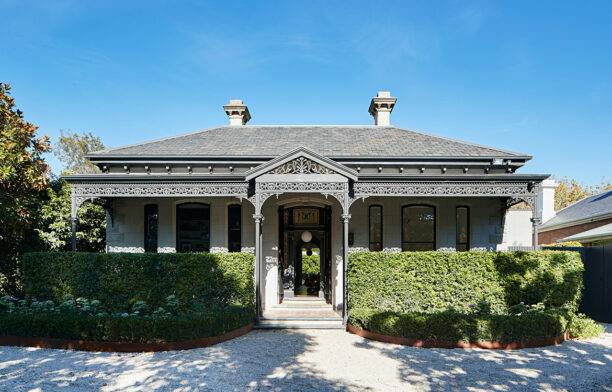 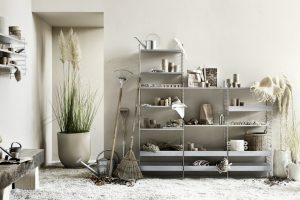 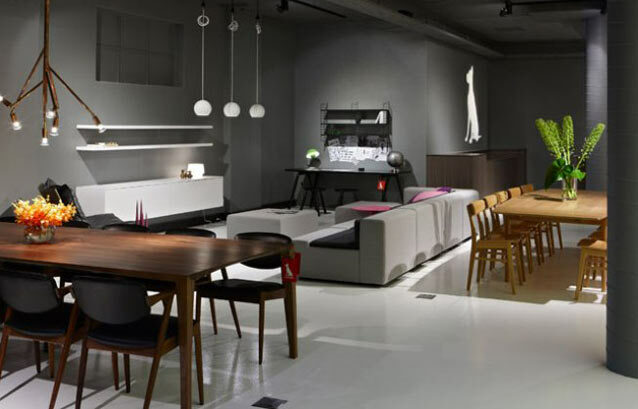 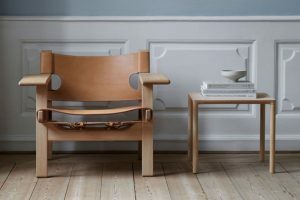 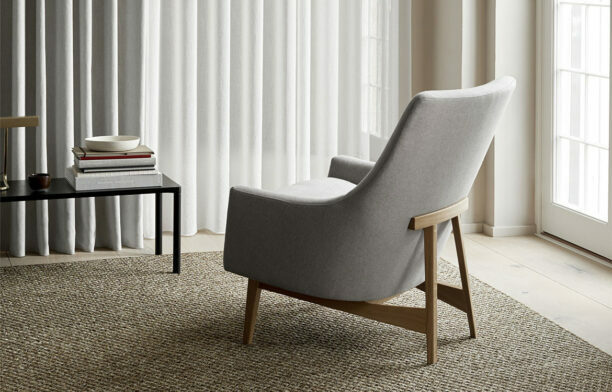 We have contributed to the awareness of Scandinavian design in Australia, and thrive on sharing this knowledge with customers and collectors via our distinguished, hand-picked ranges. 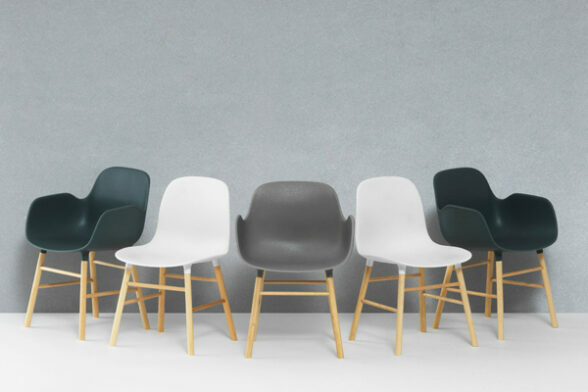 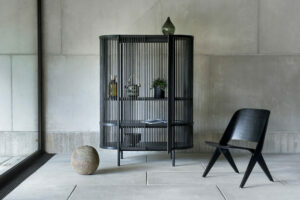 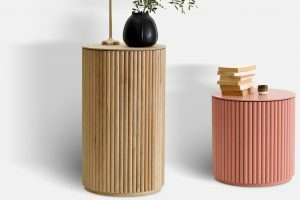 Great design in small size – Normann Copenhagen has released a miniaturised version of its Form collection. 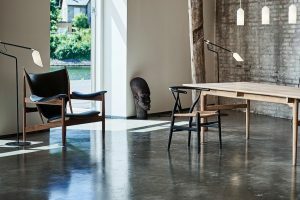 Barely a month after opening their Fitzroy showroom Great Dane invites The SuperCool to setup their mobile emporium in a loading dock.